Phenogrammus aurantiacus “Lefini” a rarely seen Congo tetra. 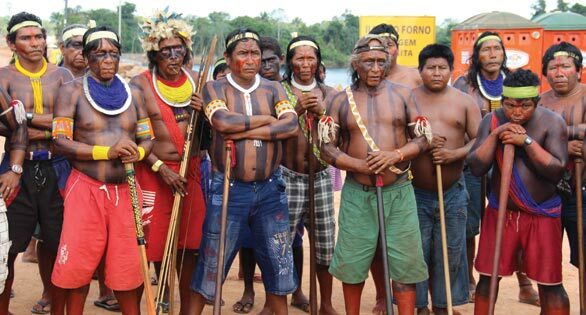 Image by Hans-Georg Evers/AMAZONAS. With few exceptions, tetras from the Congo River are virtually unknown in the hobby. Best-known is “The” Congo Tetra, Phenacogrammus interruptus, whose glimmering beauty has made it a staple with commercial breeders. 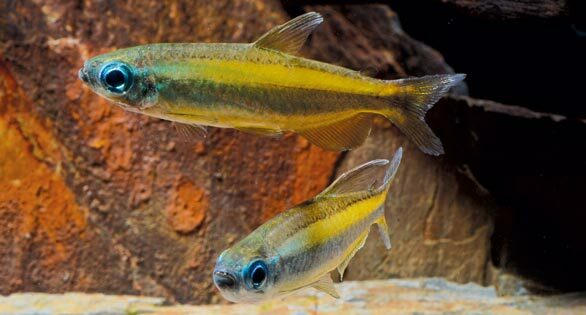 However, the African Tetra (Family Alestidae) includes a number of magnificent species that would also be very suitable for the aquarium. During my last visit to Pier Aquatics (Wigan, England), I discovered (in addition to a myriad of other rarities) some tetra species that the owner, Neil Woodward, had just imported from the Republic of Congo. One “Congo Tetra,” in particular, stood out. The dominant males, with their long dorsal fins, were intensely yellow and had bright blue eyes. The fish were determined to be Phenacogrammus aurantiacus (Pellegrin, 1930). 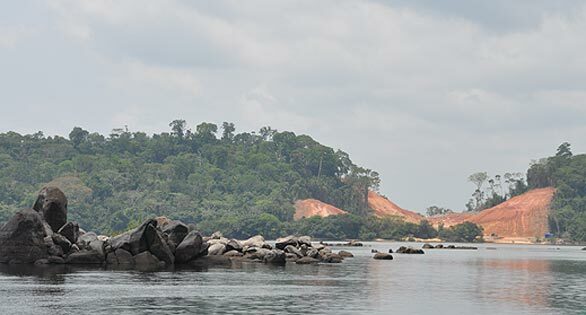 The exporter, Serge Mevellec, obtains these and other species from the drainage of the Lefini River, a tributary of the Congo to the north of Brazzaville. Of course, I could not resist and had some fish bagged up for me. The pictured animals measure about 2 inches (5 cm) and will grow a few centimeters longer. I am curious to see how they will develop and whether I can persuade them to breed. Ibala Zamba, A. 2010. Faune des poissons des rivieres Luki et Lefini (Bassin du Congo): diversite et ecologie. Unpublished thesis, ISBN 978-90-8649-320-3.